California High School, San Ramon a Blue Ribbon school, commonly called Cal High, is one of the six high schools in San Ramon Valley Unified Education District. It uses the grizzly bear as its mascot. The grade 9-12 high school had a total enrollment of 2605 as at the end of the year 2016 with a student to teacher ratio of 25:1. With a perfect 10 rating by Great schools, California High school is ranked 188th among other high Schools in California state and number 1103 in the national rankings. It has earned a silver medal based on the unified state tests and how well the students are prepared for their college. The high school is well built with the latest facilities and a great environment for the students to learn. It also accepts students from all backgrounds and ethnic affiliations as per the end of the year 2016 it had 48% of the total enrollment as minority groups and 5% of the total enrollment as total economically disadvantaged children. 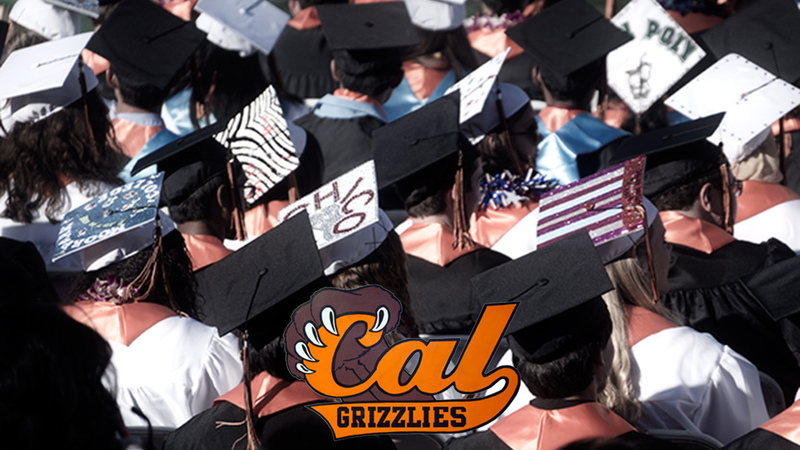 Moreover, over the years, it has been having a 100% graduation rate with graduates pursuing different disciplines in universities across California and beyond. A good number of students also have qualified for athletic based scholarships across the country. If you are moving to San Ramon area in the near feature, you will be glad to know that you have a high school where your children can get quality education as they prepare for college. Not only would the children learn their coursework, but they also practice on their talents and improve their sports abilities. In fact, the high school has won countless trophies across education and sporting activities. San Ramon CA is one of the fastest growing cities in Contra Costa County that is a mix of urban and rural setup with lush green plains and serene landscapes with Mount Diablo making the background. Several homes are usually up for sale across the year. 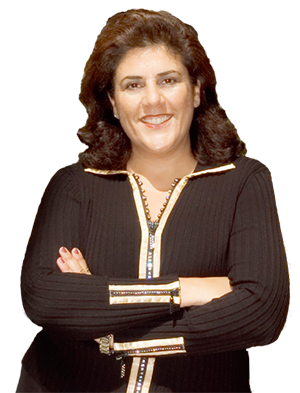 However, to ensure that you land on a good deal and a location within the boundaries of San Ramon Schools, consider the services of Mona Koussa, a local real estate broker with years of experience and excellent knowledge of San Ramon neighborhoods and the local market. Mona can help you locate a home within your budget and high accessible to major amenities in the area that includes California High School, hospitals, parks, and shopping center. With a combination of average cost of living, quality education, clean and cool environment and many opportunities for business, San Ramon is one of the best places to live with your family.